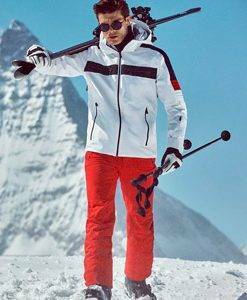 Miller Sports Aspen ski shop is dedicated to carrying designer ski wear for men that delivers the ultimate in performance while adhering to the skiing lifestyle and the distinct look that goes with it. 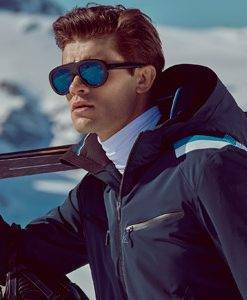 Embodying the spirit of skiing with famous names including Toni Sailer, a legend in the industry who was an extraordinary athlete and a fascinating person, known for elegance and fashionable style that today provide a solid foundation and inspiration for his namesake ski wear. This balance of performance and care about an awareness of how one presents themselves is something we demand from every brand we bring into the store. 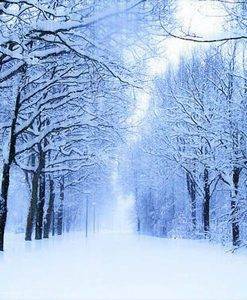 You can count on only the best at our online ski shop and feel free to contact us at any time with any questions you may have.